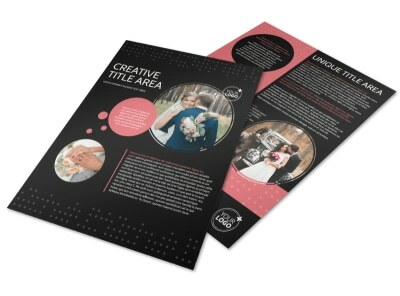 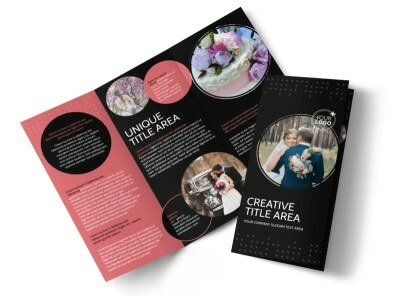 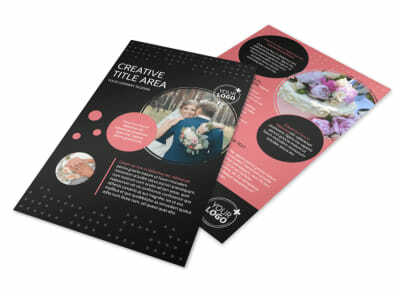 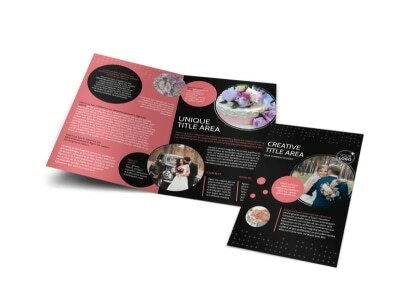 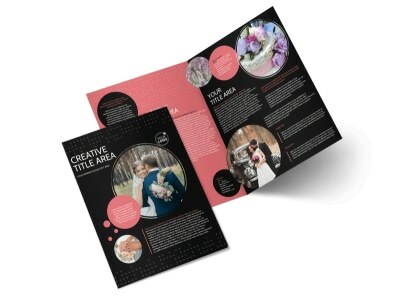 Customize our Beautiful Wedding Photography Business Card Template and more! 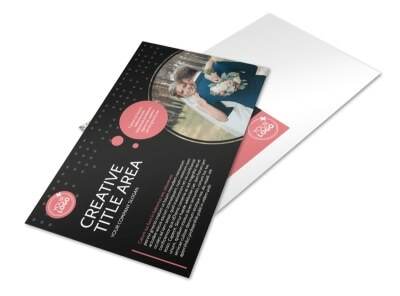 Keep your contact info close by for potential clients with beautiful wedding photography business cards. 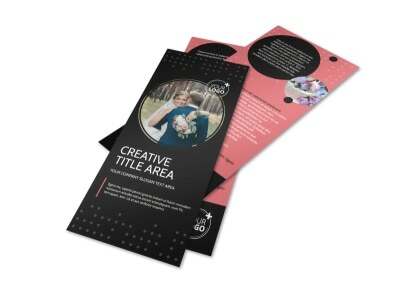 Choose your favorite template, and use our editor to add your details and multiple contact methods to ensure card recipients can always reach out. 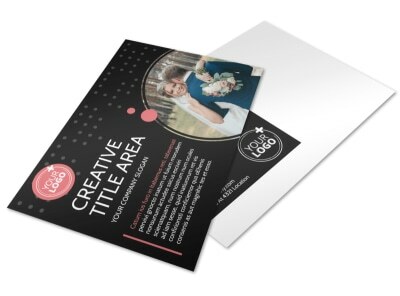 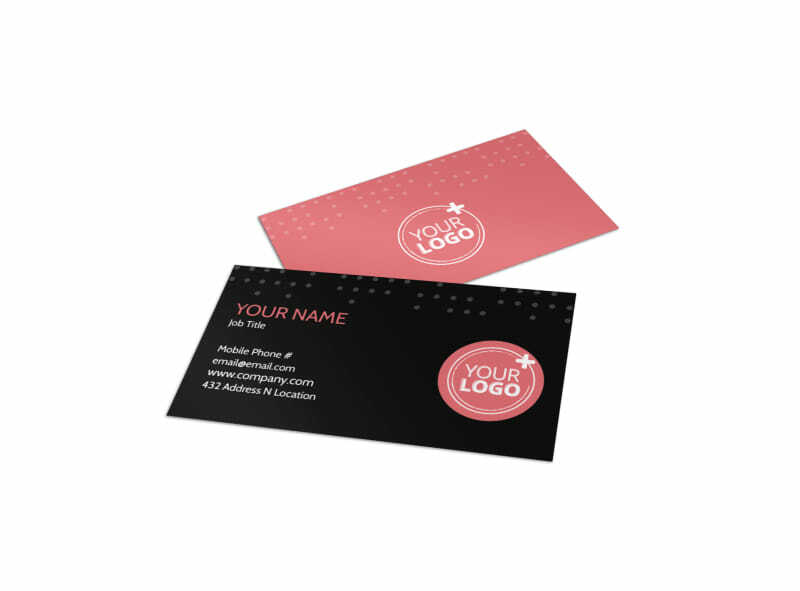 Let us print your business cards using premium materials, or print them yourself from any location.